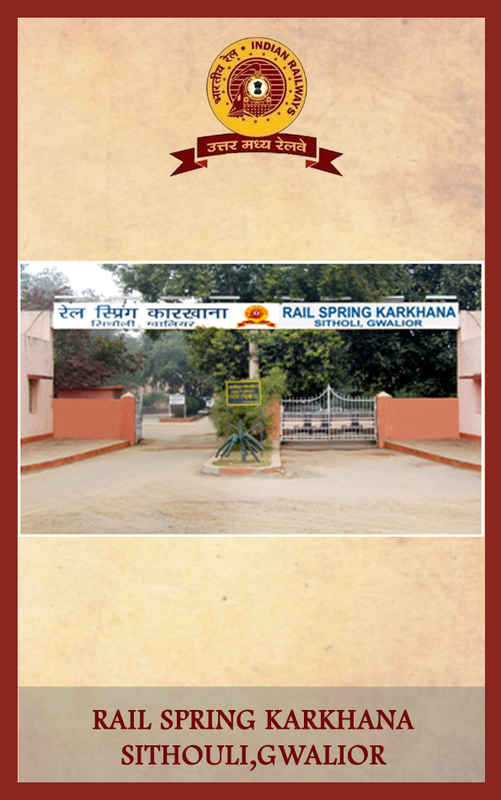 Rail Spring Karkhana is Located near Sithouli Railway Station about 12.8 KM away from Gwalior Railway Station. It is a unique workshop designed for manufacture of Hot Coil Helical Springs of various types for use on various types of Rolling Stock over entire Indian Railways. This unit was sanctioned & set-up well before formation of North Central Railway as an independent Railway Zone. The Foundation Stone was laid by Hon’able Member Parliament Shri Madhav Rao Scindia. This is the largest dedicated Plant for manufacture of Helical Hot Coiled Springs for use on Indian Railways. It was setup in 1989 on turnkey basis by M/s Ernst Komrowski & Co. Germany in the Technical Collaboration with M/s Grueber, a Leading Spring Manufacturer of Germany. The total sanctioned cost for setting-up of the Project was Rs 54.04 Crores. The plant is now equipped with state-of-the art facilities for manufacture of Coiled Springs. All furnaces of this Plant are LPG fired. Trial Production of springs was started in the month of February’1990 and the Karkhana was formally inaugurated by Hon’able Railway Minister Shri George Fernandez on 25thApril 1990 in the presence of Hon’able Member Parliament Shri Madho Rao Scindia. The Karkhana was initially headed by Shri S. Venkataraman as Chief Project Manager as first in-charge of the workshop, which was later-on, operated as Chief Workshop Manager/RSK. After start of Production on Regular basis the Annual Target of 51900 Nos. of Springs was fixed for the first time for the year 1996-97. The actual Production of 50718 Nos. of springs during the year 1996-97 was achieved with single shift working and booking of staff on overtime. Central Railway was bifurcated into North Central Railway in the year 1996-97 which was formally operated as an Independent Railway Zone in the year 2003-04. Shri IPS Anand took over as the first General Manager of NCR as an Independent Railway Zone. Shri Devraj was the first Chief Mechanical Engineer of Independent North Central Railway. The Plant was later-on modernized with the latest facilities for manufacture of FIAT Bogie Springs of LHB Coaches. The machines sanctioned under this Project have been installed & commissioned by M/s BUMAR, POLAND, in association with M/s PCI Limited, as their Indian agent on Turnkey basis. In RSK STLI average outturn up to Dec’14 is 8995 springs per month against the target of 8084 springs. Production of springs has increased by about 5.6% over previous year. The Facility for setting-up of Rail Spring Karkhana at Sithouli, Gwalior was sanctioned by Railway Board vide Pink Book Item No. 247 of 1988-89. The Foundation Stone was laid by Hon’able Member Parliament Shri Madhav Rao Scindia. The Workshop was Commissioned and Production of Non AC Axle Box Springs & Bolster Springs was started on regular basis. Production of AC Coach Springs Started. Production to full Capacity with 8 Types of Spring streamlined in the Production including Metre Gauge, EMU and Diesel Loco Springs. Prototype Springs for IRY Coaches (IR-20) bogie was manufactured. 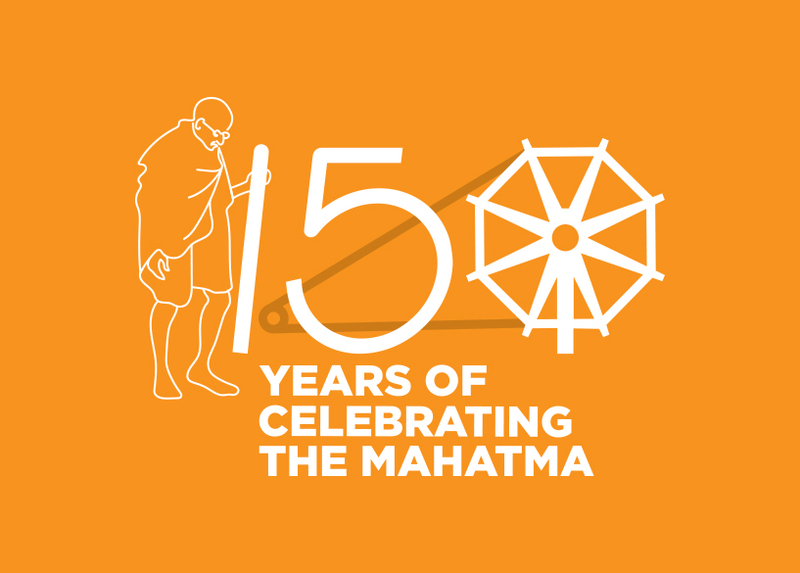 Production was increased to One Lakh Springs per Annum by introduction of peeled bars and booking of staff on over time. Manufacture of Coil Springs for High Capacity Parcel Van was started in RSK. The second Coiling line for Production of Coil Springs for LHB Coaches (FIAT Bogie) Springs was sanctioned vide Pink Book Item No: 536 of 2001-02. Acquired International Certificate for Quality Services ISO 9001: 2000 Accredited through IRQS. Production of Primary Springs for FIAT Bogies of LHB Coaches was undertaken with the Existing Facilities. Major Reconditioning of Important Production Machines including Coiling Line had done resulting in reductions in equipment failure. LOA issued to M/s L&T Limited for award of turnkey Project of Renewal of existing spring coiling line in RSK. The execution of this project is under active progress by the firm and expected to be completed by December’2013. Trial Manufacture of LHB Springs started in RSK. RSK has been awarded ISO Certification for Integrated Management System (IMS) for Quality (ISO 9001:2008), Environment (ISO 14001:2004) and Occupational Health & Safety (OHSAS 18001:2007) by M/s BSCIC Certification Pvt. Ltd, New Delhi. Manufacturing of WDM3D Locomotive springs started on trial as per the existing manufacturing process developed for Fiat springs. RSK dispatched 430 Nos. of WDM3D Locomotive Springs to DMW Patiala for field trial and feedback. The study work of implementation of Modified Group incentive Scheme conducted by M/s RITES has been sent to HQ for obtaining approval by Railway Board. Manufacturing of WDP4 Locomotive springs started on trial as per the existing manufacturing process developed for EMD Loco springs. RSK dispatched 310 Nos. of WDP4Locomotive Springs to DLW Varanasi for field trial and feedback. i. Outturn of RSK/STLI is 88601 nos. spring against the target of 80840 nos. springs during 2014-15 (up to Jan’15) i.e. Outturn is 9.60% more than target. ii. RSK/STLI has developed F02, F03, F18, F19 springs. iii. The material planning for all type of FIAT springs is under process. After receipt of material, trial manufacture of other types of springs will be started.